They say it your Birthday! Happy Birthday to you! 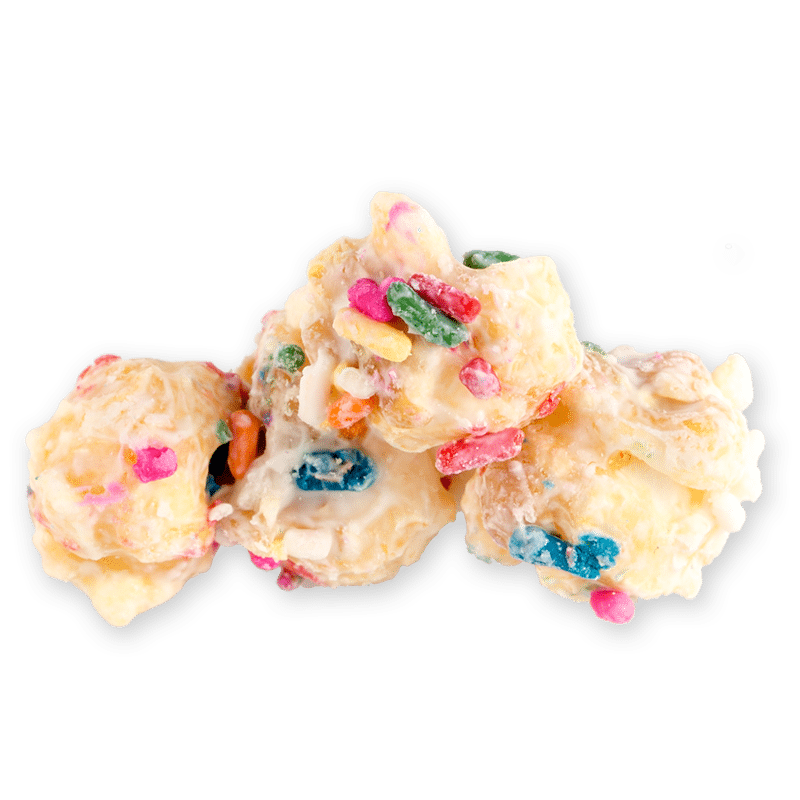 You’ll go wild for this white chocolate covered popcorn with a pinch of cake batter and loads of sprinkles.